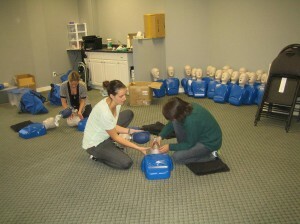 Do you need first aid and / or CPR certification for school or the workplace? Do you want to learn the latest rescue techniques with experienced teachers, in high-end training facility at the lowest prices? Participants that register with Halifax First Aid receive the best training, with knowledgeable instructors at amazing prices. Certification issued through this training provider meet Nova Scotia workplace and academic requirements. Popular courses include standard first aid (a two day course), emergency first aid (a one day course) or you can register for stand-alone CPR programs like BLS, CPR level “C” and health care provider CPR (CPR HCP). Safety training is also popular with this provider with training that includes WHMIS, TDG and MSDS. for individuals that work in the food preparing, storing, handling and transport of food can register for Nova Scotia approved food handling certification programs. The Halifax First Aid website here has a complete list of rates and schedules for you to choose from. You can also use the information posted below to contact this provider. An online application form is also available where you can input all your training data. Payment and other forms will still need to be filled out in person before starting your training. Candidates that complete the emergency childcare first aid course via the workplace approved will receive this wallet sized certificate. Candidates can also receive the wall mount sized award for a small or no additional fee. Standard first aid, CPR and AED – this is a two day course that is the most comprehensive and popular first aid class available. CPR level “C” is commonly partnered with this course. Emergency first aid, CPR and AED – this is a one day course that is often referred to as basic first aid. 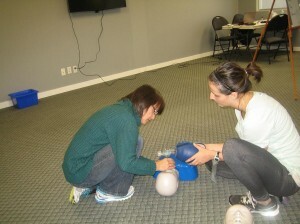 CPR level “A” is commonly partnered with this course. Childcare first aid, CPR and AED – this is a two day course that is similar to the standard course. This class is commonly partnered with CPR level “B”. Babysitting Training – this first aid and CPR course is a one day program that is ideal for babysitters wanting to know what to do in case of emergency while babysitting. 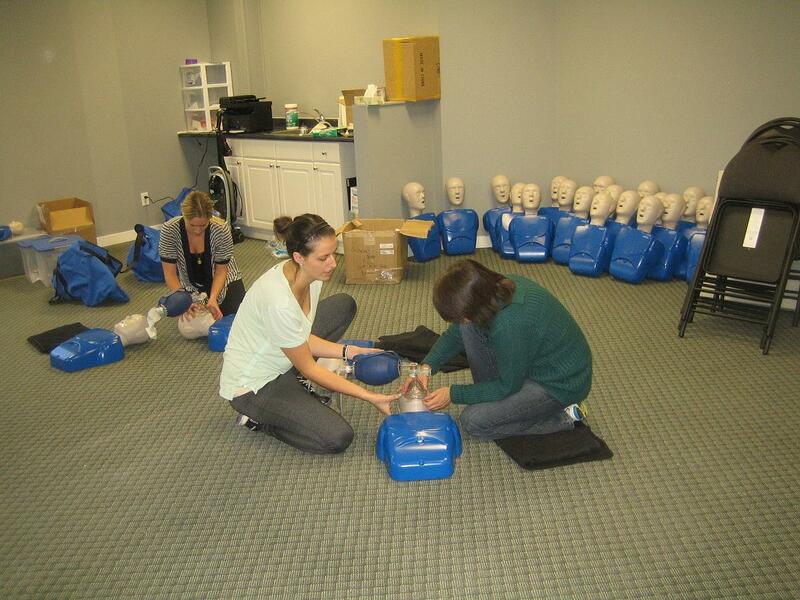 CPR level “A” – this is a 4 hour course that teaches CPR rescues for adult victims only. CPR level “C” – this is a 5 hour course that teaches CPR rescues for victims of all ages. Advanced Life Support (ACLS or PALS) – this is a two day course that teaches advanced life support techniques for either cardiac or pediatric victims. Please ensure you meet the prerequisites prior to registering. Symptoms such as nausea and vomiting are also common in cases of appendicitis. An obstruction such as food waste or stool can block the cavity of the appendix and start an infection. An infection from the GI tract can also damage the appendix and cause it to become inflamed. Whether it is due to an obstruction or infection, when the appendix is closed off, bacteria can rapidly multiply inside which causes the inflammation. A ruptured appendix is the most common – and dangerous – complication.